After Myth or Reality about Brazil, it is time for Malaysia, “Truly Asia”! There a are few burning questions asked by PocketCultures contributors and I just cannot stop scratching my head when I am answering those questions! Let’s see, I always heard Malaysia is a melting pot of different cultures. Is it true? Or only in some cities? Hi Lucy. It is totally true about it, in Malaysia we have 3 main ethnic groups: Malay, Chinese and Indian. This is what made Malaysia a little bit unique. Each of the ethnic groups practice their own culture locally and we understand and respect each ethnic group’s belief and culture. During the festival season, some of us even celebrate together with other ethnic groups, the government organize open house for everyone to celebrate certain festival together! Even for the food! Yummy! The creation of food from the three ethnic groups made Malaysian food so special! Now I am getting hungry! REALITY: Well, the truth is not everywhere in Malaysia is melting pot of different cultures but most of the cities are! This is exception for the small town or rural area, if you visit there you will notice mostly only one ethnic group in that area. However, still from medium town to big cities, you will find all of us! When I was younger, I read the adventures of Sandokan, a fictional character crated by Italian author Emilio Salgari. The novels are about the pirates struggle against the British and the Dutch, How historically accurate were Salgari’s novels? Hi Ana, your question is a little tricky to answer. Based on our history classes, we didn’t really know about “Sandokan” the pirate but there is a city named Sandakan on north-eastern coast of Borneo but I do not think they are related. One part that is quite similar is the fight between Syariff Osman (local Hero) and James Brooke (British Colony). Since, Syariff Osman is a threat for the British Colony, James named him as a pirate as to hunt down Syariff reputation. REALITY: In Malaysian history books it seems like Sandokan never exist. I cannot tell how accurate is the book but somehow part of the novel is similar. We hear/read that Malaysia has one of the best economic records in Asia. Where does this economic growth come from, natural resources, commerce…? The other question is, with Malaysia’s multiculturalism – do all the different groups really merge to make one people, one culture or are there distinct regions/groups? Eber, this is a good question! REALITY: In recent years, Malaysia was considered as newly industrialized country and our national economy’s undergoing rapid growth. For your information, the three main components that contribute to the Malaysian economy are Services (about 58%), manufacturing (about 27%) and agriculture (about 7%). The truth is, Malaysia is the world’s largest Islamic banking & financial centre and tourism industry contribute huge part of servicing sector. The truth about Malaysia’s multiculturalism is we do merge, however, not everywhere in Malaysia. From medium-sized towns to big cities, you can see all of us having lunch together, walking around, carpooling, having group discussion and joking around. If you take a visit to small town or rural area, most likely you will see only single group ethnic in that area and you rarely see other ethnic group around. I´ve always seen Malaysia as a place of wonderful natural resources contrasting with very modern cities and poor neighborhoods. Is this really reality? Is there much exploitation of your natural resources that preoccupies the country? Is modernity destroying part of your natural beauty? REALITY: Malaysia still is a developing country undergoing the rapid growth of its , mainly from the services sector. In the early stage Malaysia was mainly dependent on the natural resources as a source of economic especially petroleum & natural gas but now a day we shifted to services and manufacturing sector. In Malaysia, we have an independent agency working hard to conserve the forest and Malaysia own the one of the oldest rainforest in the world. At the moment, we still managed well in term of conserving the natural beauty of Malaysia. In my Lonely Planet guide it says you can be arrested for drinking alcohol. Is it true? Lucy, nice question! REALITY: According to the rules and regulations, people that drink alcohol in public will not get arrested if they don’t commit any crime or cause trouble in public. However, everyone is encouraged to drink privately. If police spotted you, they will advise you not to drink in public. For your information, there are plenty of private places you can drink like bars, pubs or clubs. So, you are recommended not to drink in the public. Please stay tuned with Pocketcultures for next country! Curious to know more about Malaysia? 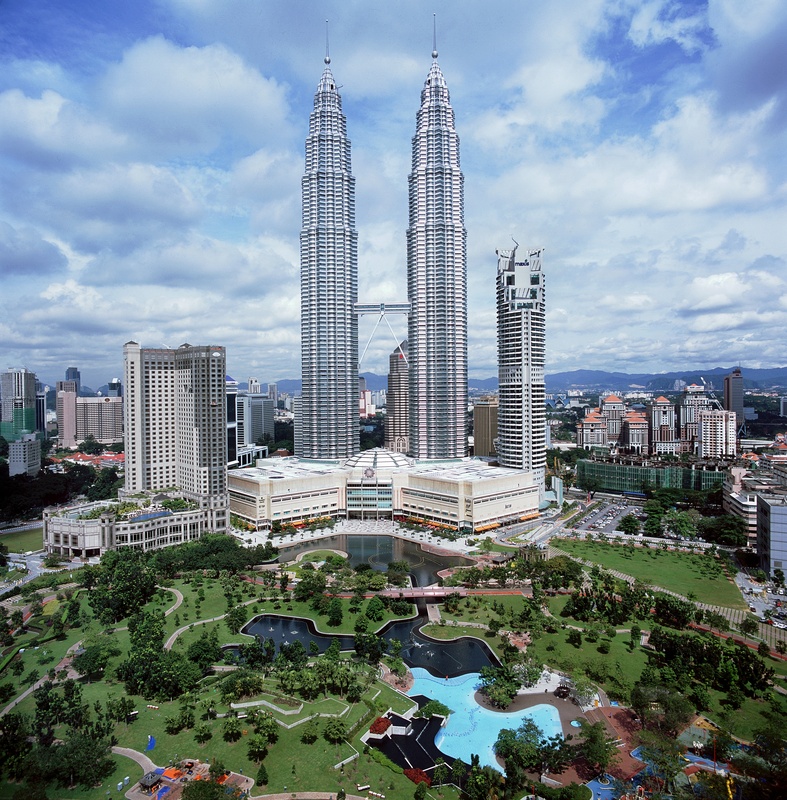 Check out these 5 interesting facts about Malaysia, and you may feel amazed about it! What do you know about Malaysia? “I know Kuala Lumpur is the capital of Malaysia.” That is all you know? Alright, let me give you some hints! Many people are curious about the cultures of Malaysia. The three main races in Malaysia are Malay, Chinese, and Indian. You may wonder why there are three main races in Malaysia. What I would like to say is that this is the exclusive characteristic of Malaysia that cannot be found in other countries.